Fixing Unresponsive Built-in Camera on MacBook: Easier than You Think! The first thing a user should try is switching off the computer and turning it off again (rebooting). It works in the majority of cases. If the issue is deeper than it seems, you may need to apply the rest of the possible fixes described in the article. Those scary words related to the regular camera processes. Try force quitting VDCAssistant and AppleCameraAssistant in the Terminal window. These camera-associated processes could cause some minor troubles like a freeze during the call. The adverse consequences of these processes sometimes impact such apps as FaceTime, Skype, Messages, and iMovie. Shut down any software that has access to the built-in camera. Look for the Terminal app. Push the Enter button to launch the application. Enter the given command: sudo killall VDCAssistant and push the Enter button. Sometimes, a user may need to type the password to continue. Enter this line next: sudo killall AppleCameraAssistant and push the Enter key. After that fix, your camera may be already working again. Just check it out! As far as a camera section is absent in System Preferences, it is impossible to modify its settings directly. That is not a problem in most cases as the majority of applications that require the camera possess adjustable settings for it (e.g., Skype or FaceTime). 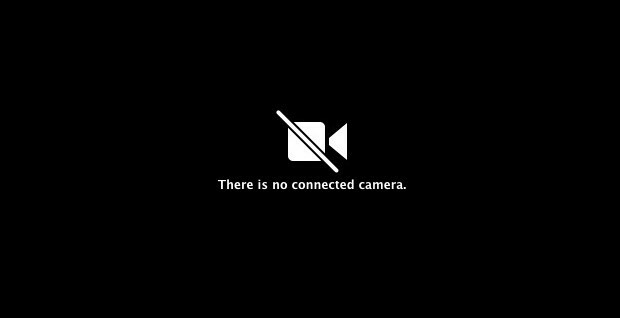 Is MacBook camera not working on FaceTime? Just check whether you have the built-in camera selected in their settings. One more fast method is to restart the Apple computer as it helps to solve many different issues. First of all, turn off the machine instead of selecting Restart immediately. Rebooting the device will shut down the current session and switch off the computer for some time. However, the random access memory (RAM) will stay untouched. At the same time, switching off the computer will erase the RAM and quit all processes. Thus, the one associated with the work of Mac’s camera will be stopped as well. Mind that not all photo or video editors may be compatible with your camera. Also, it depends on the version/release of the target software. 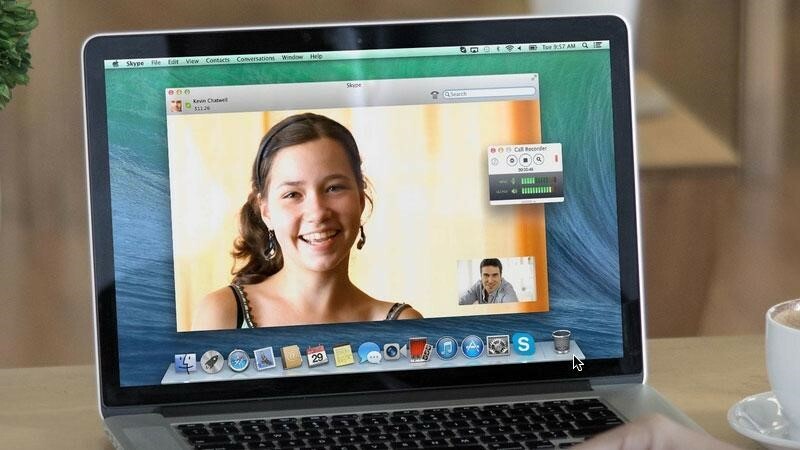 Some outdated versions of Skype are incompatible with Mac’s native camera. It will be possible to call anyone with the version greater than 2.8. Moreover, it is critical to have both sides updating their Skype regularly. Such philosophy works with the OS as well. Check whether you have a security update for the target Apple computer. The company adds necessary error solutions in every new version of the operating system. The updates may detect the problem with the camera and fix it ASAP. Sometimes, it may be difficult to detect the reason for the built-in camera to fail on the Apple computer. Luckily, experts cannot say the same about the ways to deal with those nasty bugs. In all situations, a user may fix the error in a couple of steps. In rare cases, when Mac’s camera stops responding and does not react to any of the offered fixes, it is better to contact official Apple support.